Linear and essential. 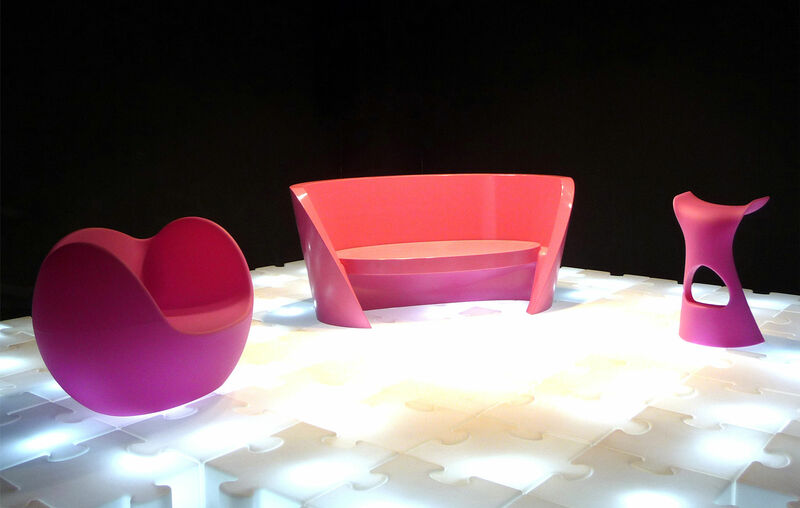 Created by Slide to Karim Rashid's design, the new Rap sofa provides a perfect synthesis of the traditional idea of the sofa with the modern nature of polyethylene produced with the rotational mould technique. 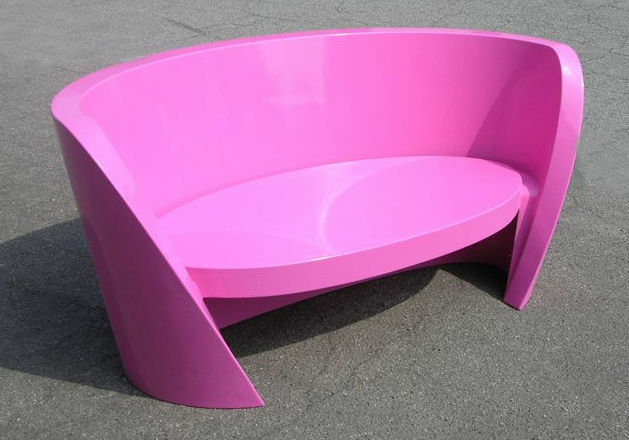 The linear seat meets the enveloping backrest in this item whose apparently calm nature simply bursts with energy. 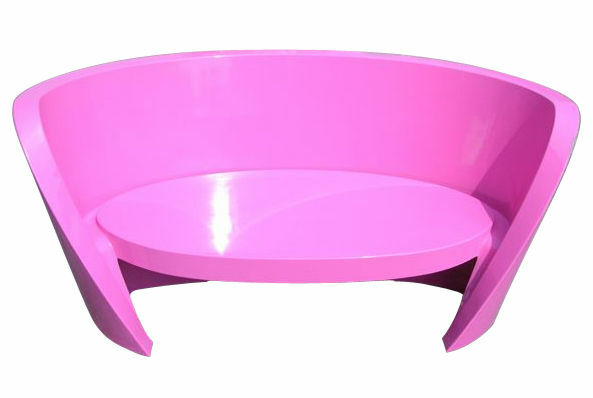 Karim Rashid has designed this ideal product for both indoor and outdoor furnishing.